Antivircat.com is a new misleading site that not related with legitimate security company. It is created with one purpose – to promote a program named Security Suite. The program is a malware which classified as rogue antispyware tool because lists a lot of various false infections and displays fake security alerts and nag screens in order to scare you into thinking your computer in danger. It hopes that you will then purchase a full version of the program. Security Suite is distributed with the help of trojans. 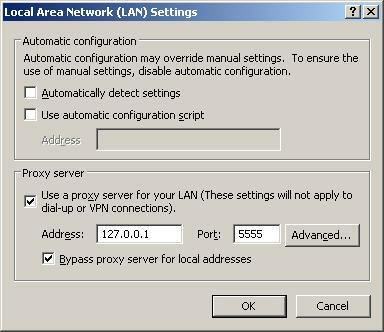 Once started, the rogue will change your browser proxy settings so, that it will redirect you from sites that you want to visit to the antivircat fake warning page. Therefore, when you open any site, instead it will display a page, which reported that a visit to this site is dangerous, because it contains malicious exploits that can launch a virus on your computer. This warning is nothing but a fake, so you can safely ignore it. Moreover, antivircat site will offer to buy the full version of the Security Suite. Most important do not purchase it. The fake security site and “Security Suite” designed only for one – to force you to open your wallet and pull out your money. Instead, use the removal guide below to remove antivircat.com browser hijacker and any other infections you may have on your computer for free. After hearing your computer beep once during startup, start pressing the F8 key on your keyboard. On a computer that is configured for booting to multiple operating systems, you can press the F8 key when the Boot Menu appears. 2. 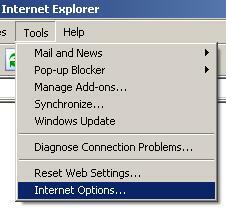 Reset Internet Explorer Proxy options. 3. Remove antivircat.com hijacker associated malware. Select Perform Quick Scan, then click Scan, it will start scanning your computer. This procedure can take some time, so please be patient. 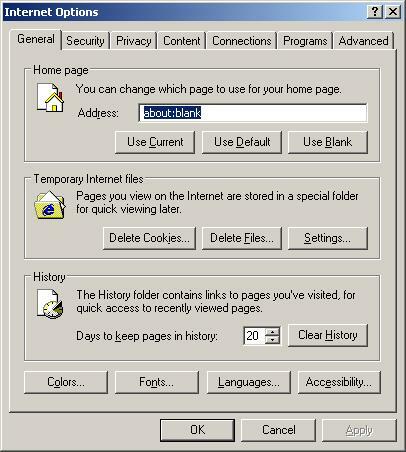 Make sure that everything is checked, and click Remove Selected for start removal process. When disinfection is completed, a log will open in Notepad and you may be prompted to Restart. great instructions!! thank you!! I am now doing the Malwarebytes scan…and I think I have got rid of the virus! Thank you so much! This is a great guide and really saved me XD I’m so glad that I got rid of that stupid thing. Thank you so much, you saved my computer with amazingly timely information, fantastic! I was hit by this problem today. Your instructions make sense and solved the problem in a way that a non-computer expert can follow and execute. I’ll let everyone know about your site. Thank you so much! Thanks a lot! Saved my dad’s laptop! More power to you and your site! First time I’ve removed a virus manually through safe mode and I’ll definitely be using your site again. What a relief! Thank you so much. What a relief.